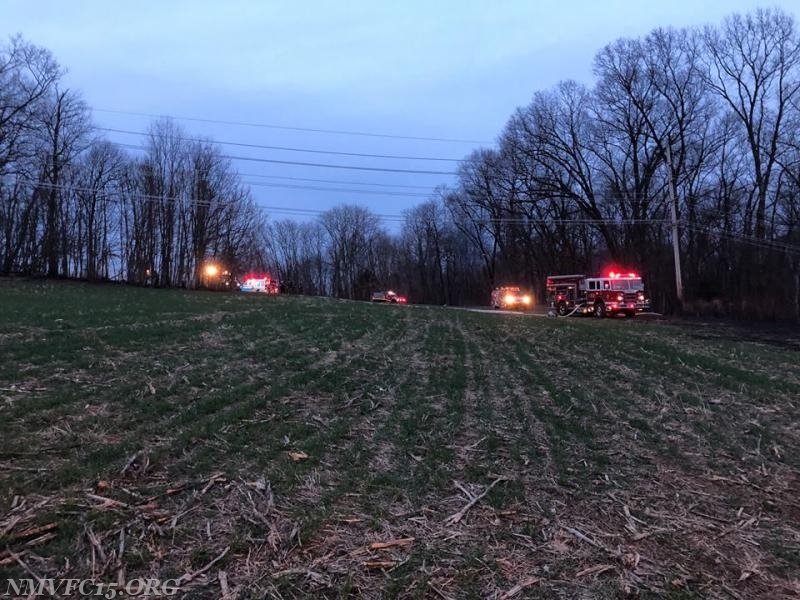 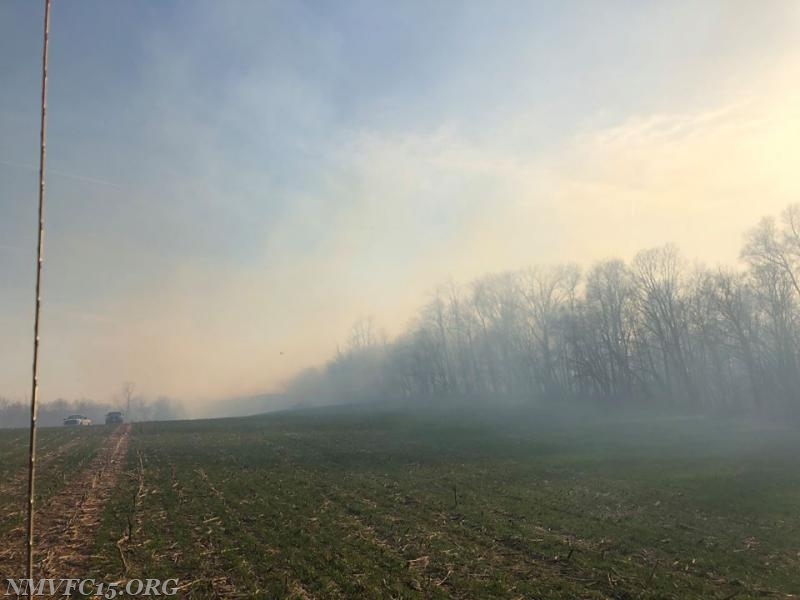 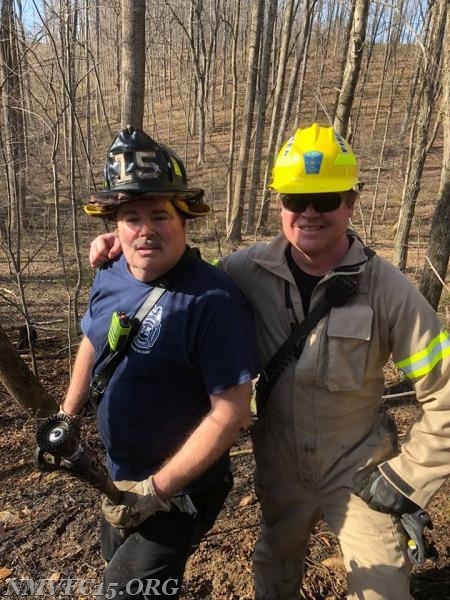 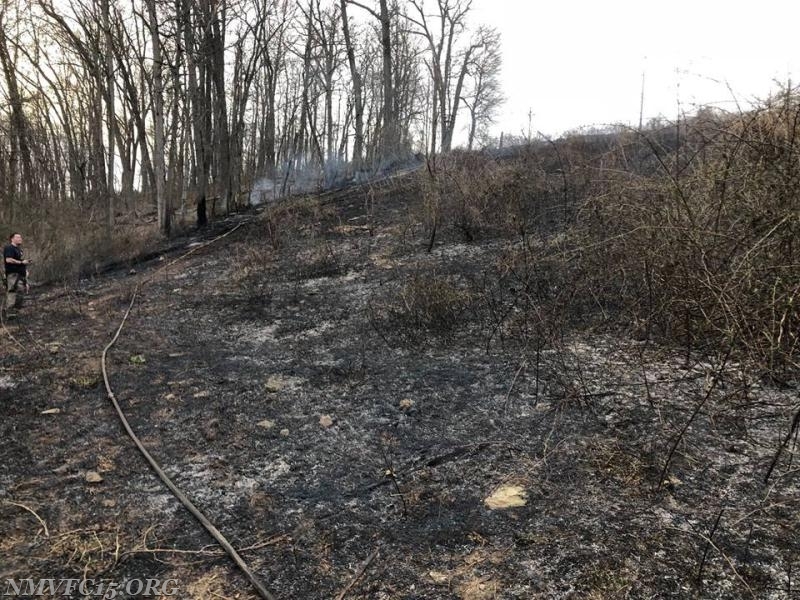 On Thursday April 12th units from New Market and Mount Airy found themselves battling two major brush fires in the Woodville Road area. 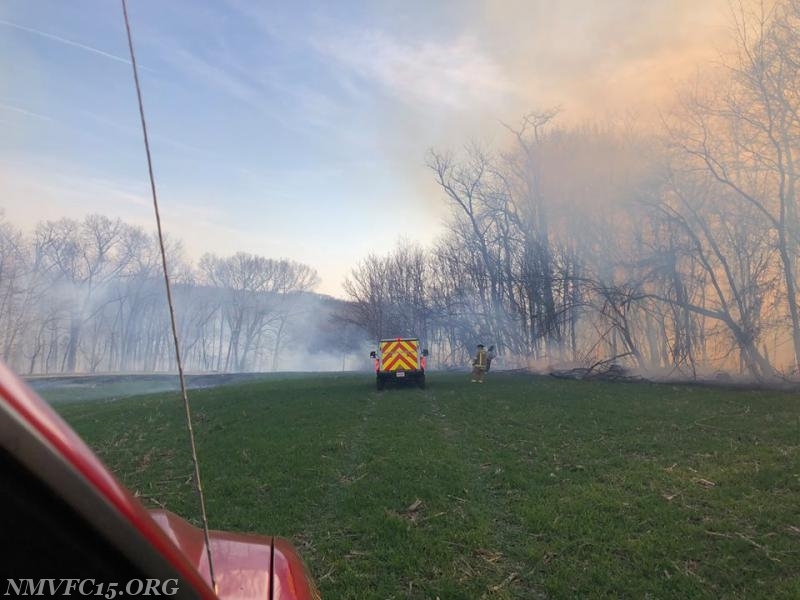 Crews were initially called to Old Bohn Road and Mattie Haines Road at 1531 hours for a large brush fire. 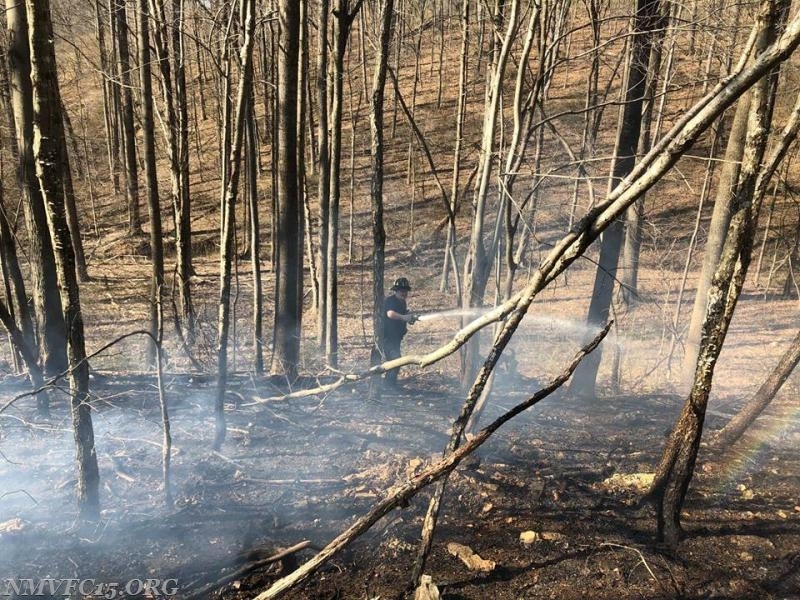 UNits arrived to find two plus acres on fire in thick the undergrowth and forest. 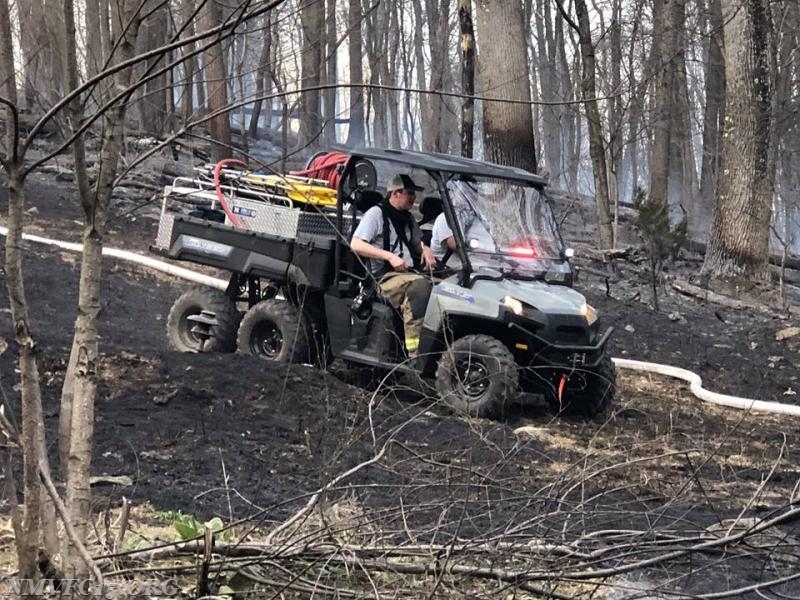 Additional units were quickly requested, including an ATV and tankers. 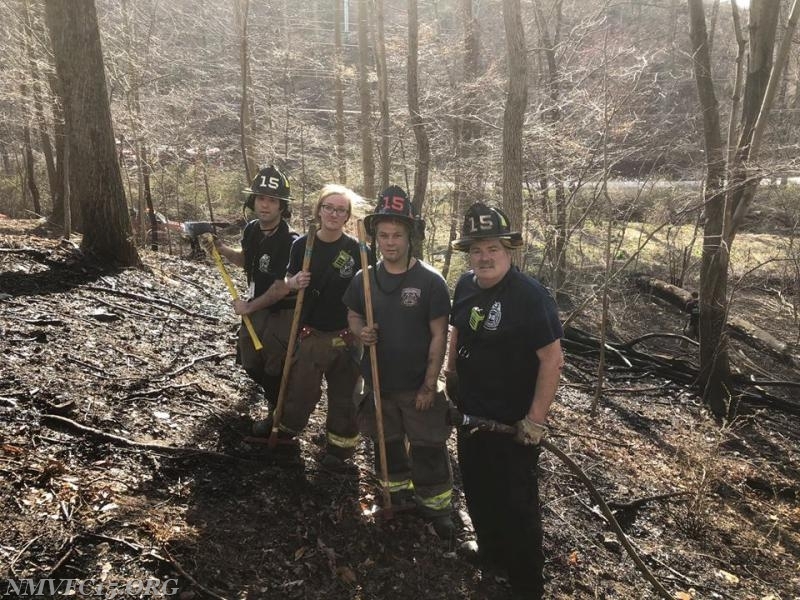 The fire took over three hours to extinguish and complete mop up operations. 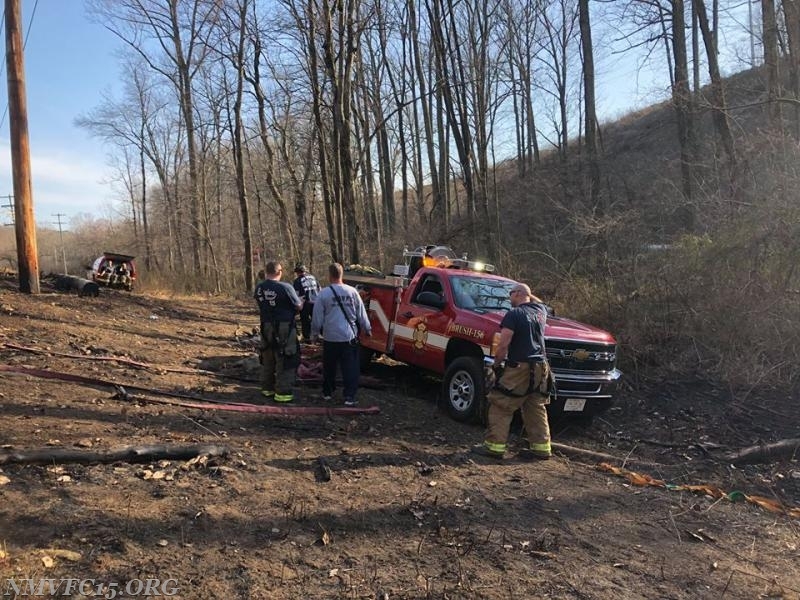 Carroll Chief 1 held the Old Bohn Road Command. 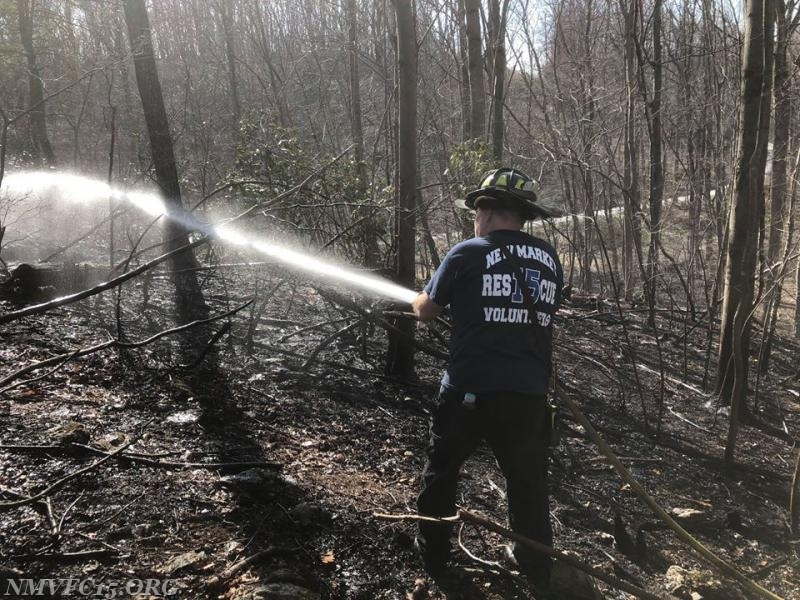 At 1745 hours, units were alerted to another large brush fire at Woodville road and Shirley Bohn Road, just up the street from the initial fire. 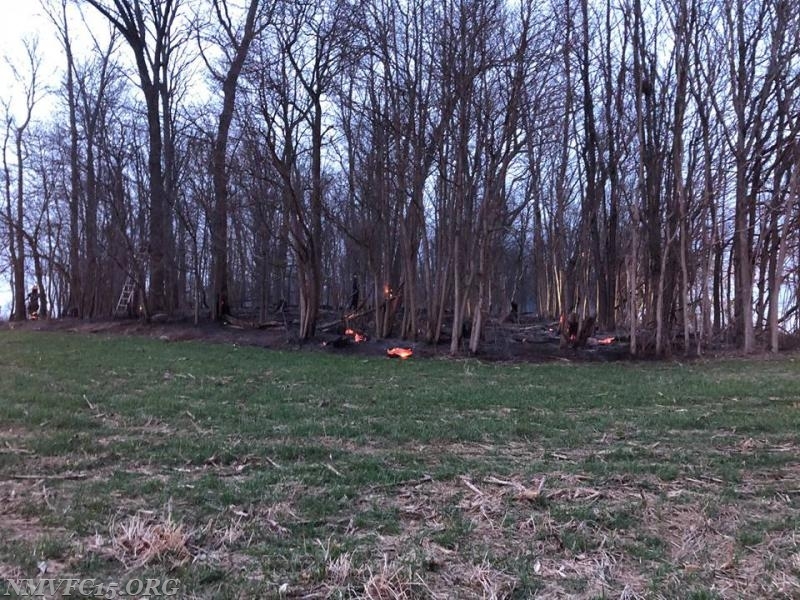 Crews found several acres of field and woods on fire in multiple different locations. 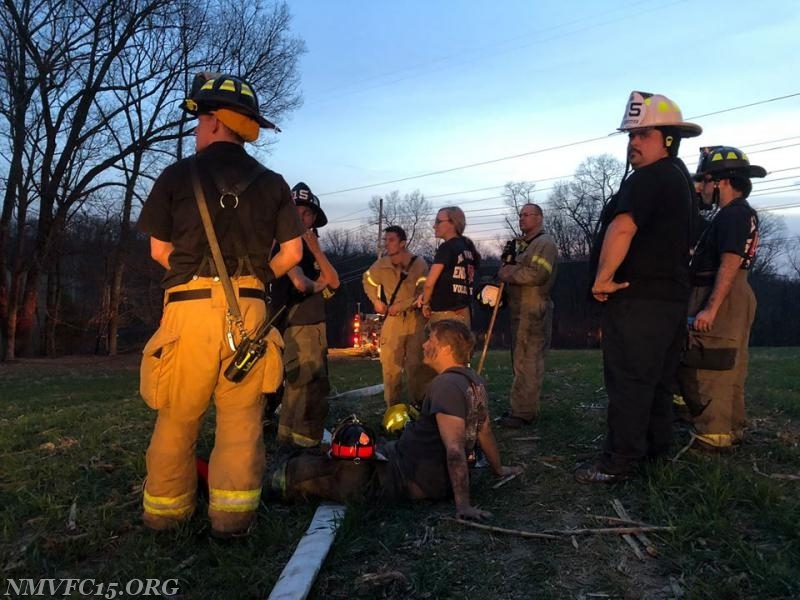 Crews reacted quickly to attack each fire simultaneously. 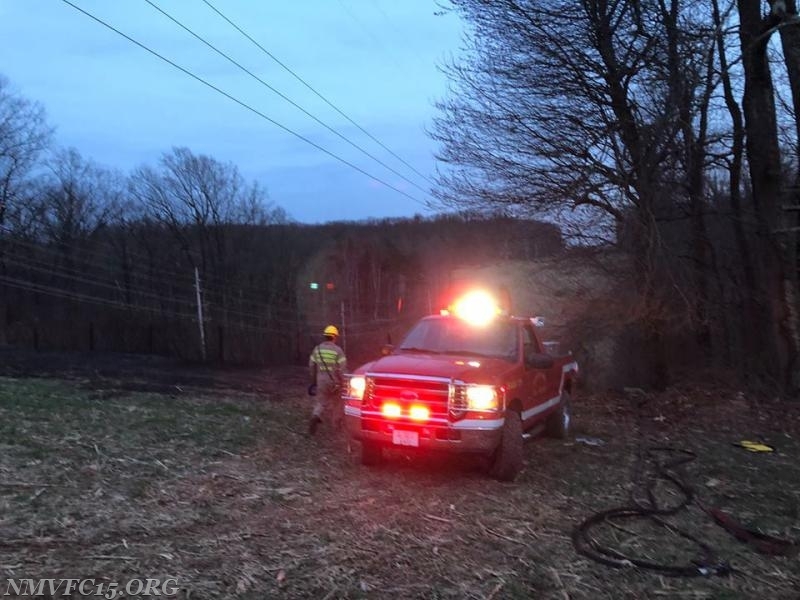 Two brush task forces were requested, along with multiple four-wheel drive engine companies and numerous tankers. 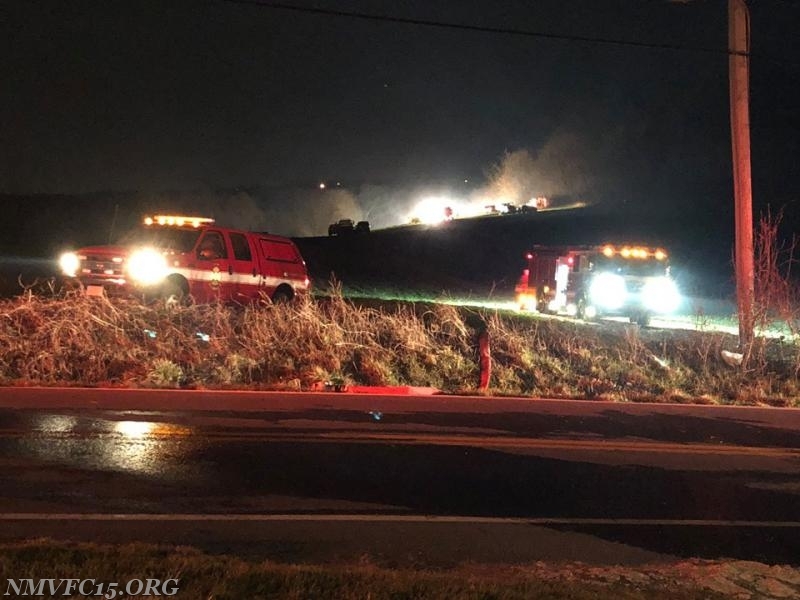 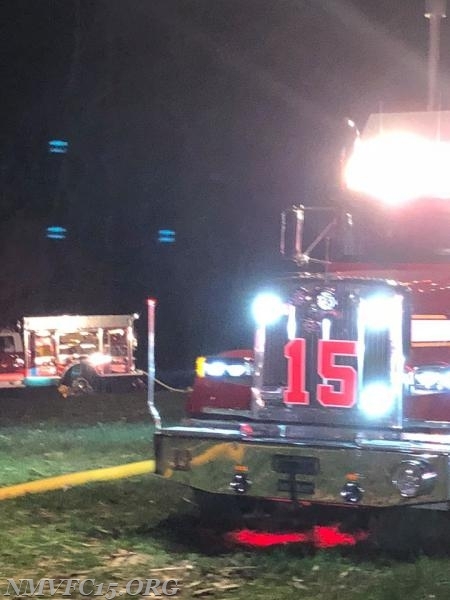 An all-call for personnel in Frederick and Carroll counties was eventually declared as operations dragged into the late evening hours. 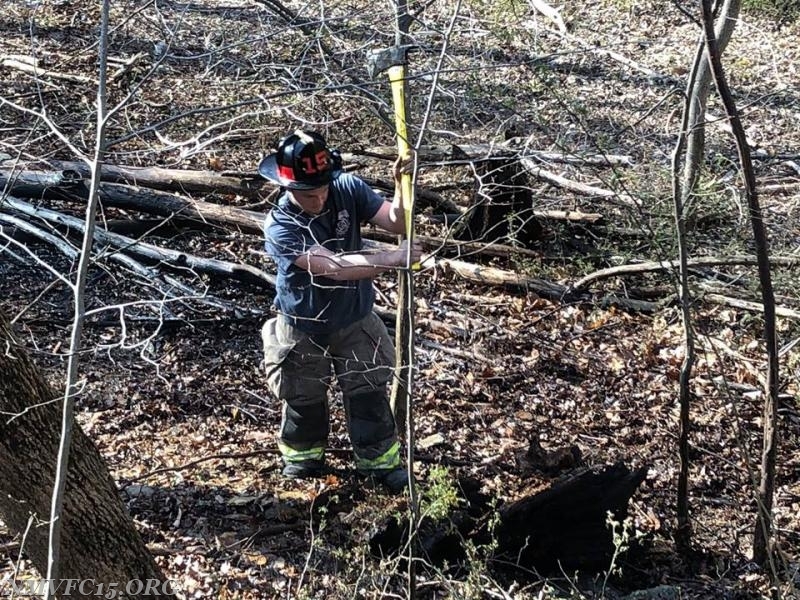 Crews spent many hours containing and extinguishing this fire. 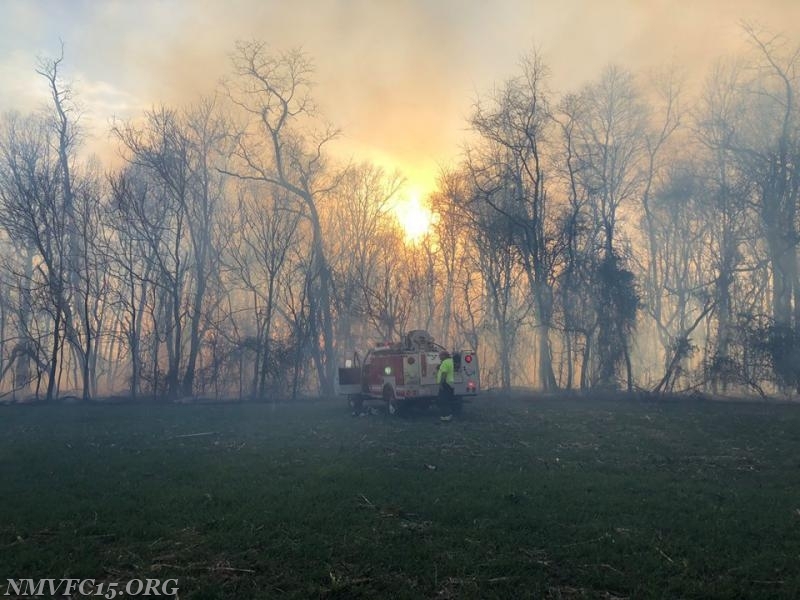 No structures were threatened or lost in any of the fires. 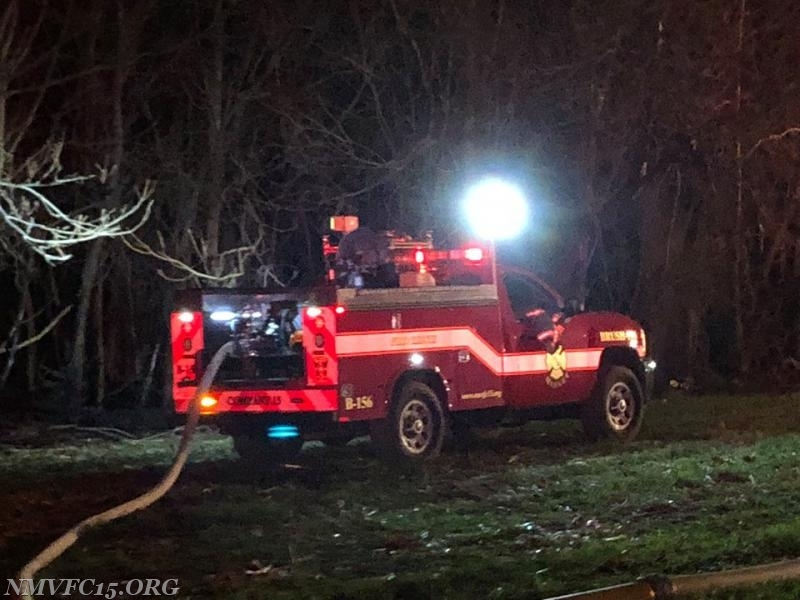 Battalion Chief 901 held the Woodville Road Command. 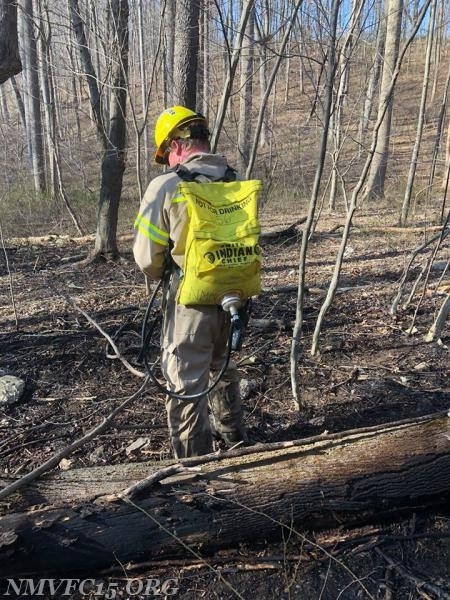 Over 20 New Market Volunteers spent their afternoon and evening battling these fires.